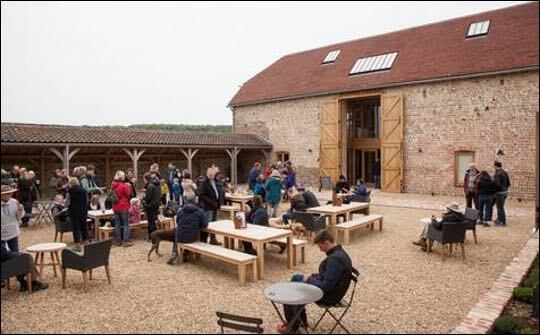 Wine tourism is rapidly expanding in the UK, with vineyards and wineries across the country attracting more visitors than ever before and many adding restaurants, cafés and even accommodation to their premises to keep visitor numbers growing. With the bulk of English vineyards within an hour’s train journey from London, wine tourism could be key in helping to grow the UK tourism industry. During the most recent 12 months, 13.5 million holiday visits took place in the UK, close to record levels. The Wine and Spirit Trade Association (WSTA) however believe that wine tourism remains an untapped asset for continued growth in the tourism sector. Tourism is now the UK’s third largest service export and in 2014 tourism directly contributed £60bn to the UK economy. With the average wine traveller in the US spending £650 per trip on wine-related activities, it is clear that the UK’s wine industry has the potential to deliver fantastic growth for UK plc.